z-Old Categories Technology News The most striking announcements of the IFA 2016! The most striking announcements of the IFA 2016! It is common in the world of technology to enjoy of regular conventions to introduce new technologies that will benefit the life of the mankind. In the field of home appliances and electronics, the IFA is one the most important technology fairs in the world, and the IFA 2016 could not fail to present all these modern gadgets developed this year. From creative to the most far-fetched inventions, everything has a place in this fair. With so much information it is easy to miss something, but do not worry. Here are the most relevant announcements of the IFA 2016 until now. Let’s start with the main dish for all those people who are looking for the best and most powerful mobile experience on a computer. The world famous company presented the most visionary laptop known to man. 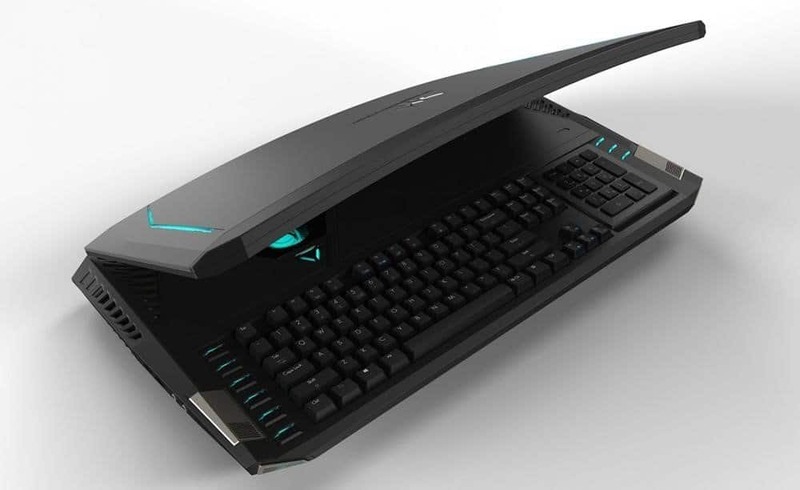 The Acer Predator 21 X is a total beast for gaming! It has everything a fan of video games may want; a large screen of 21 inches (curve screen by the way), 2 graphics cards NVidia GTX 1080, a mechanical keyboard with a removable Number pad, an eye tracking system, and all these in a beautiful 8 kg computer. Weight in pure power. 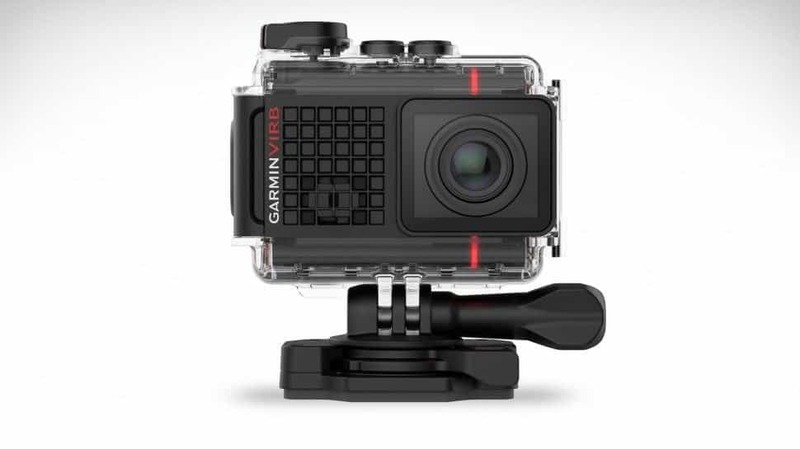 The company Garmin did not want to miss the popularity of GoPro and has developed its own product to combat them. The camera VIRB Ultra 30 has been its intelligent response. With the ability to capture video at resolutions of 4K at 30fps, it is also capable of taking pictures at 12 MP and 8 MP. Besides the great capabilities of the lens, the camera itself has a touch screen of 1.75 inches. If you’re somebody that the pulse is not your thing at the time of capturing images with a camera, the VIRB Ultra 30 has an image stabilization technology at all angles. What gives it the advantage over the GoPro? Well, Garmin has implemented a useful voice control system. You can tell to the camera when the recording begins or when it ends, among other things. This type of event is always a good excuse to introduce new smartphones to the market. There have been a few companies who have done it, and below is a good summary of the new devices in the world of telephony so you do not lose anything. 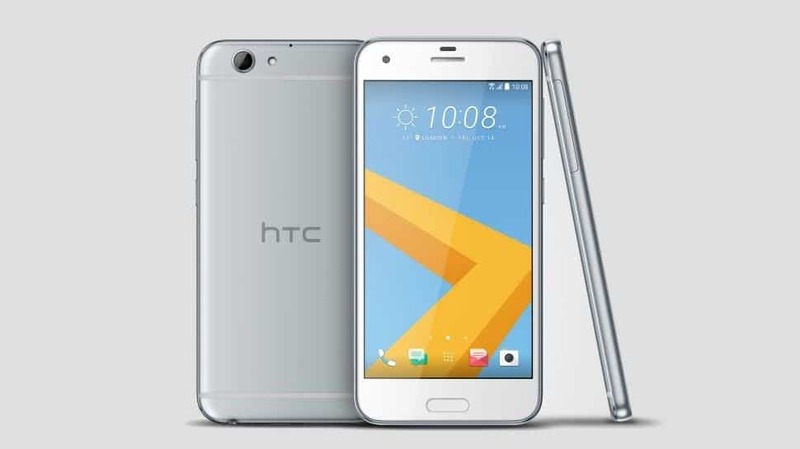 We have HTC with its HTC One A9S, a phone that does not add much more to what we have seen in its predecessor, the One A9, except for adding the S in the name, it seems that it is a trend in the world of cell phones. Oh, and the price is less than its predecessor, very grateful in advance. 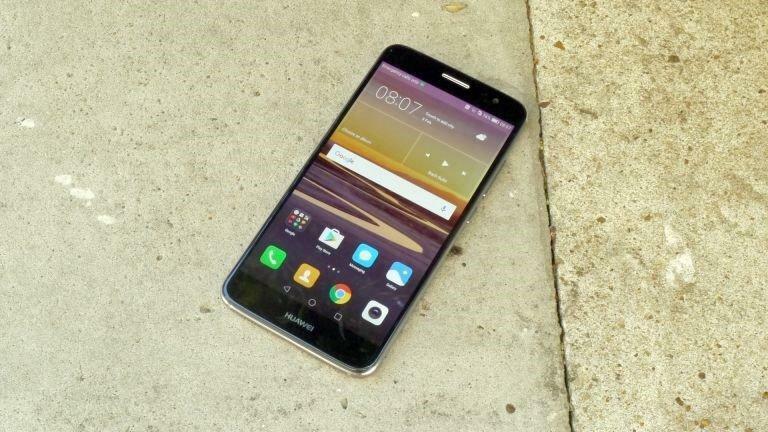 Huawei remained a little jealous to present technological breakthroughs. 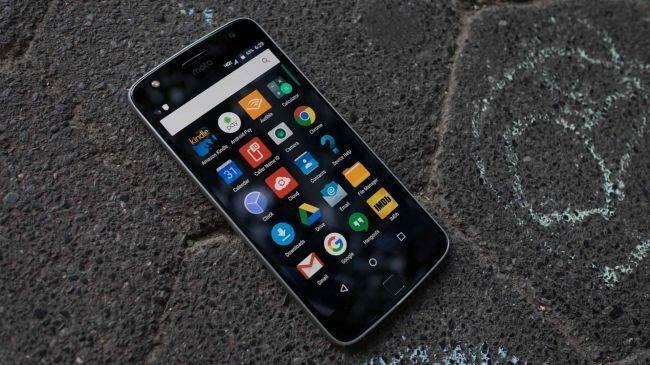 Instead, they presented two accessible phones to the public with mid-range specifications and they define them as “the ideal device on a Saturday night.” In effect, the phone has a perfect 8MP camera to take those pictures during the holidays. Oh, we haven´t forgotten that we said two devices. The first to be called the Huawei Nova and the second will be the Nova +. They are identical in specifications, but if you are someone who likes larger screens, the Nova + will have 5.5 inches to delight you. Motorola has done its job also introducing the Moto Z Play. If you are familiar with the brand, you know they have a family of phones called Moto Z. This new model represents the cheapest version of the family. The phone has a smart touch sensor to unlock or lock the screen, a weight of 165g and 7mm thick. With a Super AMOLED 5.5-inch screen, it can be said that the major drawback is its size, but is offset by the quality/price offered. It is also compatible with all current MotoMods on the market, these being magnetically connected at the back of the phone. Retaking the different technologies presented at the IFA 2016, we have Panasonic. For the home theater enthusiasts, they will be pleased to know that it was shown a preview of a future OLED TV. 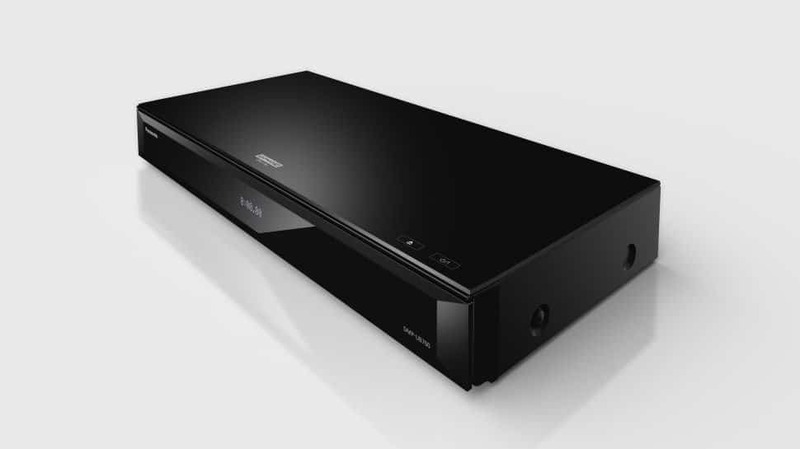 But until then, the brand showed its new Ultra HD Blu-ray player, the DMP-UB700. This new device represents a major technological leap for the brand, as it is significantly cheaper (about 30%) than its predecessor introduced earlier this year, the DMP-UB900. This player is meant to be part of the masses. Who Said that Blu-Ray players were dead? This is the evolution of home entertainment! As the product suggests, it is a player with the ability to run videos 4k with HDR features to ensure the best possible image. Philips has decided to enter the world of television presenting their first OLED TV. Called the 4K 901F Philips Ambilight. The 901F Philips Ambilight looks amazing for the lovers of high resolutions and home entertainment. 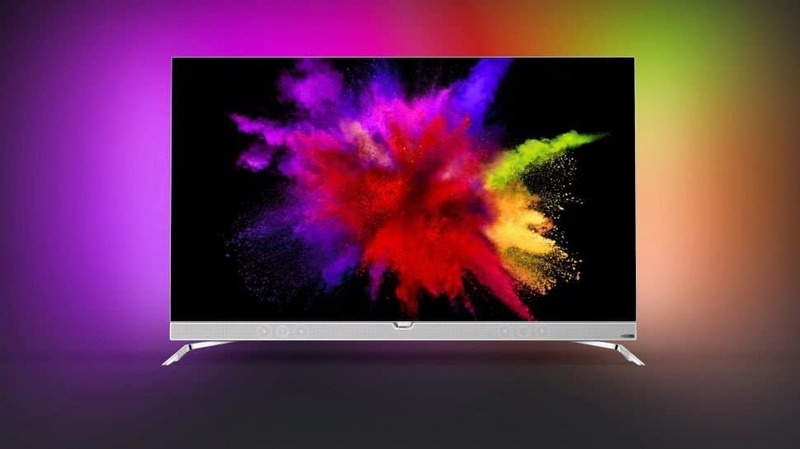 This new TV will include HDR technology and will be powered by a quad-core processor with an Android operating system. It also has a built-in 6.1 sound system and a formidable Ultra HD engine of pixels. At the moment we have to wait for their date, but it sure will not disappoint the quality of the OLED. The company TomTom focused their presentation on new wearable’s devices. 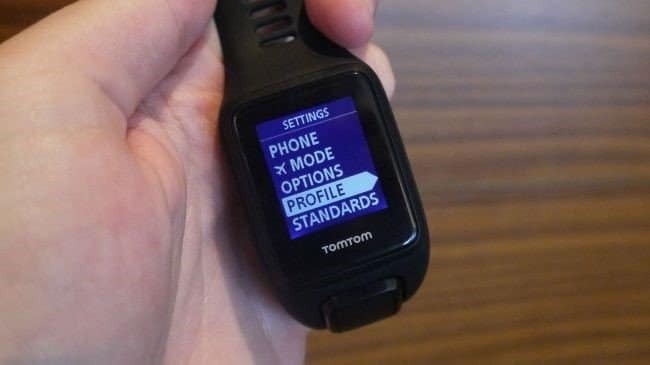 Among them, there is the TomTom Touch, a bracelet capable of measuring all the data you require to go jogging. it is a good and comfortable option for your fitness needs. They also presented the TomTom Spark 3, a smart watch specially designed for athletes. With the ability to mark routes and alert you to not go around the same path you already used, it is ideal if you want to take different routes in your routines. Thanks to its GPS technology and its integrated compass, the clock can always find your position, and without the need of a cell nearby. In addition, the battery can hold up to 3 weeks depending on the use, being that if you use it only as a locator, it will last that amount. For a small fee, you can also get an upgrade that lets you listen to music via Bluetooth, but this is entirely optional. You may be wondering: where are the announcements of Sony? Well, they have a section dedicated to them, the reveal of the Sony Xperia XZ and Sony Xperia X Compact at IFA 2016 is a huge deal. However, the IFA 2016 hasn’t finished yet, there are still 3 days left and who knows what may happen. 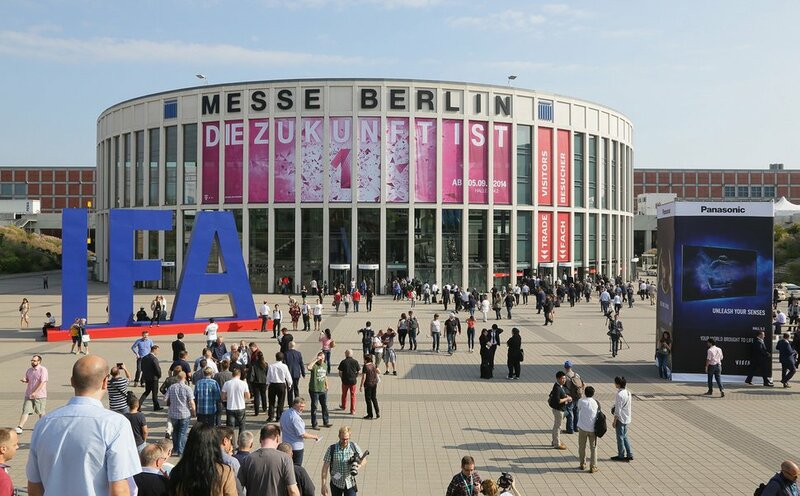 Stay with us to be further updated on the latest news of the IFA 2016, follow us on Facebook, share it with your friends, and leave a like if you found this information useful, Peace!